This Flocabulary community post comes from Mike Kaufman, a 7th grade social studies teacher who leads an annual Crusades Rap Battle project with his students. See the full lesson plan here, which includes videos of his students’ final hip-hop performances. “In west Philadelphia born and raised…” I would bet each one of you, without thinking, finished off the line. Music has an astonishing way of sticking in our minds, and for that reason rap and learning go great together. With their rich collection of songs that fit into just about any lesson, Flocabulary makes incorporating rap into your class super easy. While listening and rapping along are a common scene in my class, I love to give my students the opportunity to become rappers themselves by having them write their own academic raps. Here are 5 (+1 extra!) reasons every student should write their own raps. Writing is often a solo activity, confined to quiet classrooms filled with solitary students with their heads buried in their notebooks or typing away on their laptops. While there is a valuable place for this in every student’s life, it’s great to get students writing together, and nothing does that better than writing raps. The high energy nature of songwriting lends itself to collaborating with peers. When students pair up to write a verse or an entire song, I see bodies leaning in, heads coming together, and the playful banter of back-and-forth brainstorming. What sticks out most is the ability of writing raps to even the playing field and the opportunity it offers for non-traditional writers to shine. Students who might struggle with piecing together an entire essay often lead the group in shouting out rhyming word after rhyming word. The traditional adage that “two minds (or more!) are greater than one” is at its best when students collaborate to write raps. Figurative language and rich vocabulary come to life while writing raps. Similes and metaphors are no longer an activity just in language arts class but instead become the driving vehicle for academic raps. New and rich vocabulary come pouring out of students as they search for rhyming words and synonyms. While my students are hard at work, I am able to move about the classroom explaining multiple uses for words students never knew. Students get to experience the power of language instead of just taking their teacher’s word for it. Writing academic raps can’t happen without a strong understanding of the content. It becomes very apparent when students need to learn more in order to really write a quality rap. The best part is it doesn’t come from the teacher. Instead, students are motivated to research a little more or go back and reread a section or ask one more question in order to really “get it.” Then, like any good song, the content sticks! I’ve had students come back two years later and can still recite their entire verse on the Crusades and tell me all about Saladin and King Richard! Writing done for class, despite the good intentions of teachers, often never really sees the light of day. Sure, a few peers have reviewed it or maybe parts were selected by students to share aloud to the entire class, but nothing brings a student’s writing to the life like performing. And nothing performs quite like a rap song! The beat bumps, heads nod, the audience sings along, and it all ends in roaring applause! Move writing past the teacher’s eyes and onto the stage. Let it live, celebrate it, and push students beyond their comfort level as they let their inner rap star loose for the whole world to see. For extra motivation, set up audio and video recording and publish it online—you never know where the next YouTube star might come from. The champions of Mike’s student Rap Battle perform their winning rhyme. For most students, “revise” might as well be a four-letter word. Just the mere mention of it elicits groans and do we have to’s? I get it, after spending hours putting together an essay, often the last thing someone wants to do is go back and put in a few more hours! Not the case with writing academic raps. Revising for many—myself included—is the best step in writing a rap. Do the bars fit together? Are there enough syllables or too many? How does it sound with the music? Should I rap it quickly or d-r-a-w i-t o-u-t? Should I say “In the Holy Land, the Crusades were fought” or “the Crusades were fought in the Holy Land”? With academic raps, students naturally have to revise and thus experience first-hand the power of revising. 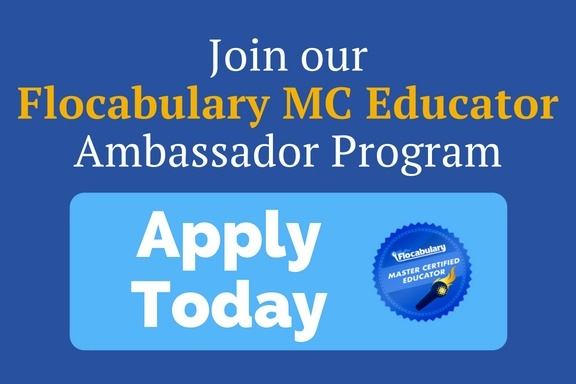 Bonus: Move from "Engaging" to "Empowering"
Rap in the classroom is certainly engaging. My students will come to a complete about-face as soon as the first beat drops of a Flocabulary song. Writing academic raps not only harnesses this engaging energy but takes it a step farther to empowering students. Students start with nothing, and through the learning process, create a living and breathing song. Students turn from being kids to becoming a music stars, from consumers into producers, from sitting in desks to standing on stage—and with all eyes on them, they rise! 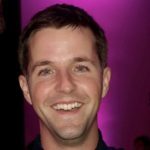 Mike Kaufman is co-creator of HighFiveHistory, an education blog that brings teaching to life by sharing best practices, tech tips, and creative learning activities. 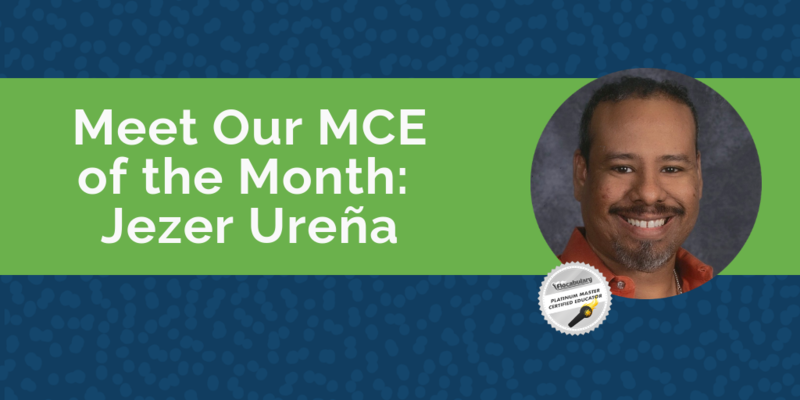 Originally from New Jersey, he now teaches 7th grade social studies at Carol Morgan School, an international school located in the Dominican Republic. 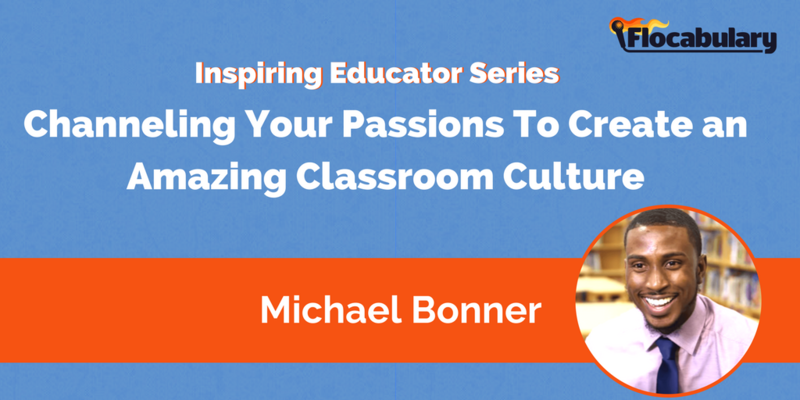 On Mike’s quest in teaching he invites students and teachers to reimagine the classroom’s old design and take it in a new direction, igniting independent thinkers, problem solvers, and the infusion of technology. Mike loves to get students moving around, creating, and of course listening and performing academic raps. Also, he never passes up an opportunity to dress in historical costume! Connect with Mike on Twitter, Instagram and on Google+. “…on the playground is where I spent most of my days.” I love that you highlight how this could be used for the more non-traditional writer. As a kid I loved to write but had so many friends that found it to be such a struggle and were turned off because of it. This is great! 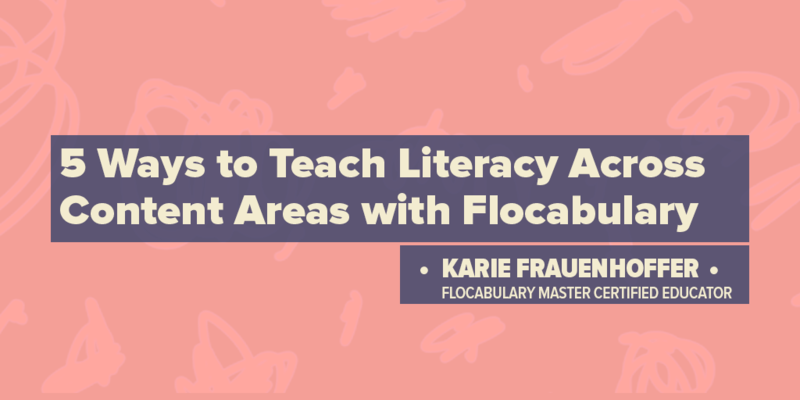 Flocabulary’s First Twitter Chat: A #FlocabChat Recap!